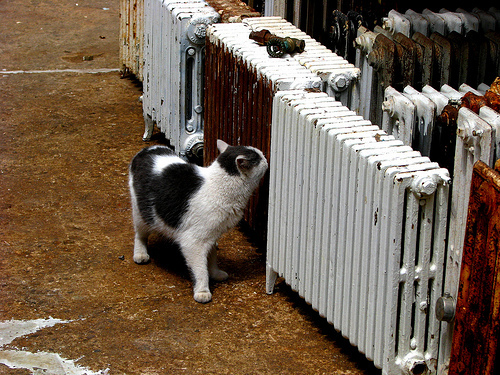 PoPville » Dear PoP – radiator repair? Any recs for radiator repair? Would it just be a good plumber? If so, please your plumber recs as well.